Creating a rental property out of your real estate investment gives you a high ROI over time, but also comes with certain risks. Opening your house or apartment up to tenants leaves you open for damages or litigation in case their items get damaged during their stay. 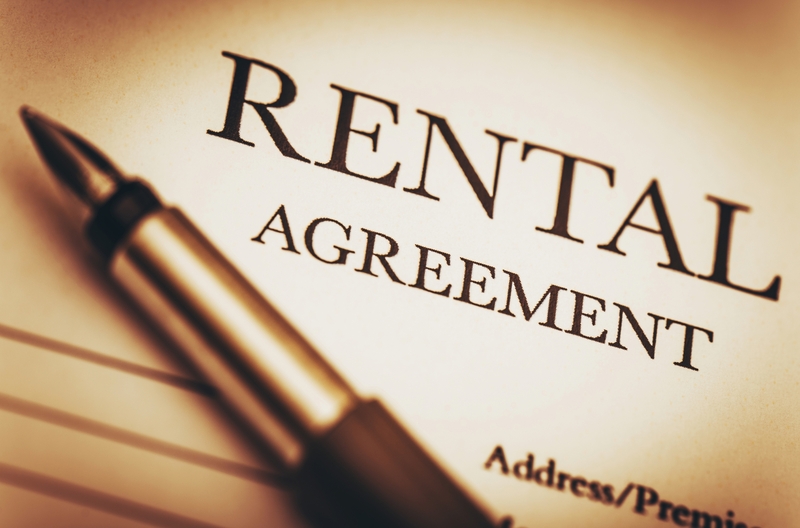 To ensure you’re covered, here is why you may want to consider landlord insurance if you’re renting out a space. Much like conventional home insurance, a rental policy covers the home and other structures on the property in case of damages and natural disasters. By insuring maintenance and some of the belongings at the rental unit, they also safeguard owners from lawsuits and litigation. Landlord insurance also covers you in case your property is out of commission. For instance, if the rental is facing repairs and tenants don’t pay rent, you won’t lose any income. Isn’t My Home Insurance Policy Sufficient? There are unique risks involved in renting a home to tenants, so homeowner’s insurance policies don’t extend to rentals. However, you may be able to bundle a landlord policy into your existing home policy, which can save you money on fees. If you’re only renting out your home for a short period or to someone close to you, you may not need this type of coverage. If you plan on using the property as a rental business or hand out extended lease agreements, landlord insurance protects you from liability and ensures your investment is safe. If you’re searching for an expert to help develop your landlord insurance policy, trust Bryan Nelson at the Ives-Johnson Agency in Jamestown, NY. Whether you’re shopping for coverage or need to make a claim, they can help you build a personalized policy for your properties, vehicles, and even your business. Visit their website to learn more about their types of products, or call (716) 488-1191 to schedule a consultation.